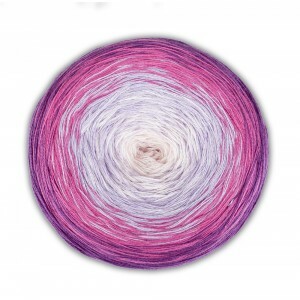 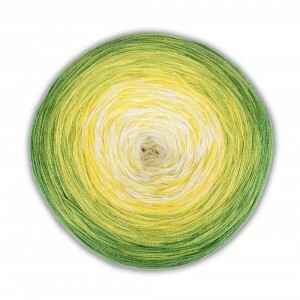 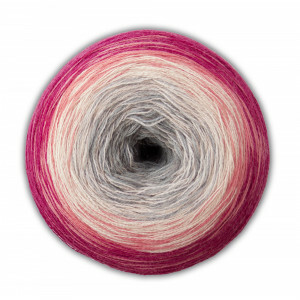 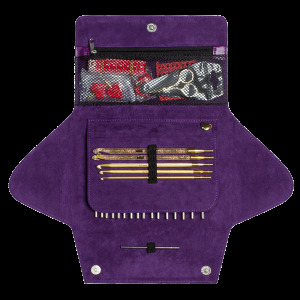 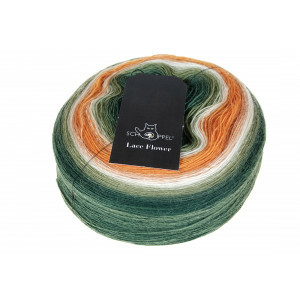 50% cotton, 50% polyacryl 2'5-3'5 needles 200 gr - 800 meter 4 colours doing a beautiful degrade. 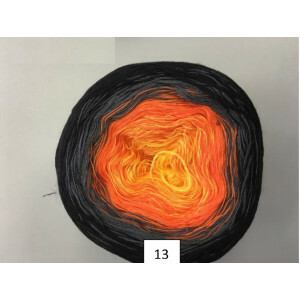 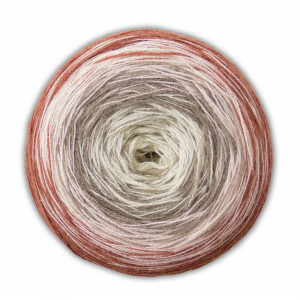 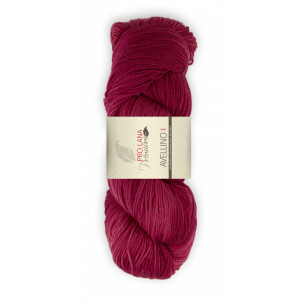 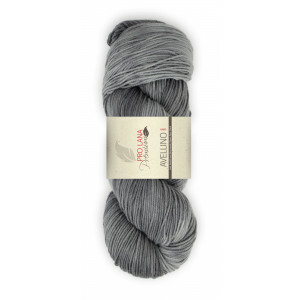 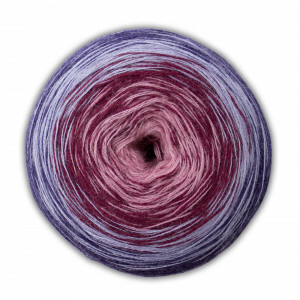 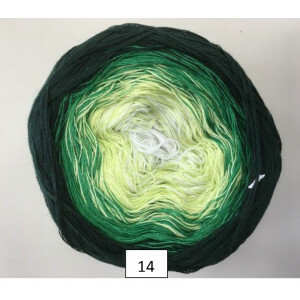 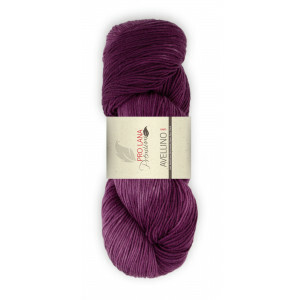 100 gr., 330 m. skein 75% fein merino, 25% polyamide, 3,5-4,5 mm needles Space dye. 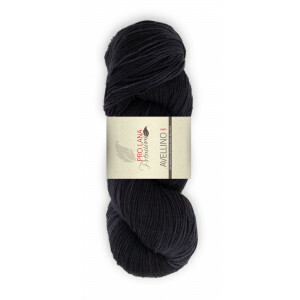 Premium Wool.